Continuous work life is something that annoys everyone. It can take a toll on the work attributes showcased by an employee in the organization. 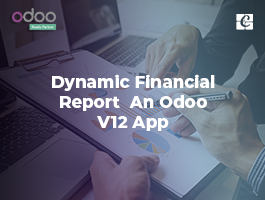 The factors such as efficiency and productivity often get hampered when there is no significant rest provided to an employee. Leaves, vacation and holidays thus help in refreshing the brain and indirectly boosting the workforce to produce more. Apart from casual leaves and medical leaves, every employee in an organization is also entitled to enjoy certain public holidays, which eventually falls as other destined leaves of employees. But managing every public holiday and other restricted holidays are not easy when carried manually. There are often chances of missing out certain holidays in this case. But automation of marking every holiday, be it the public or any other holidays, it becomes easy for the management to look after the necessary. 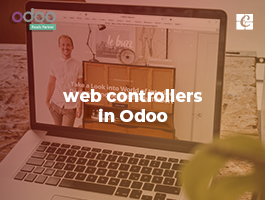 Odoo comes self-reliant and independent in managing these public holidays. 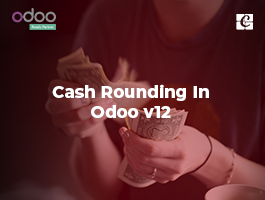 It is a well-known fact that Odoo ERP opens a vast plethora for customization and integration options. 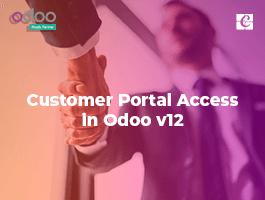 The user-friendly interface can be tailored to any business need. 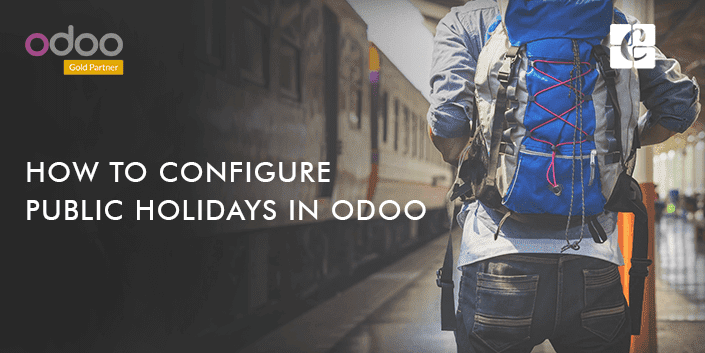 This blog discusses the potentiality of Odoo, in configuration the public holidays to its database. To enable that action, make sure that the module named Resource (technical name: resource) is installed in your database. You can see a field named Working Hours in the bottom right of the screen. In this standard working hours, we can set the public holidays. For Setting the Public Holidays to activate the developer mode and navigate to Settings -> Technical -> Resource -> Working Times. In the above image, here we can set the working hours. 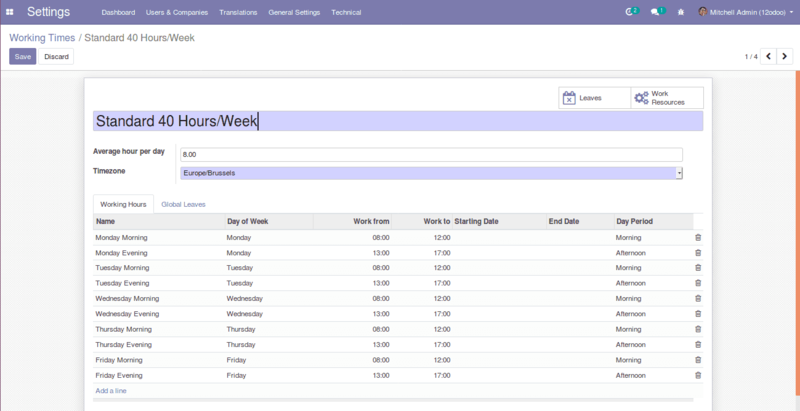 Next, to working hours, you can see a page/tab named Global Leaves, there we can set the public holidays. From the above image, you can see that there are two public holidays put to set, ie Christmas and new year leave. Along with the leaves, we have to enter the start and end dates of those leaves. 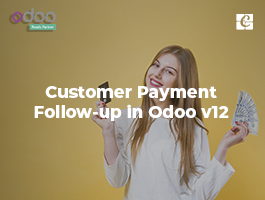 In this way, we can configure the public holidays in Odoo ERP and thus provide leave on these particular dates without any mistakes.